Blackcurrant (Ribes nigrum) is native to Europe and Asia and today is grown almost all around the world. 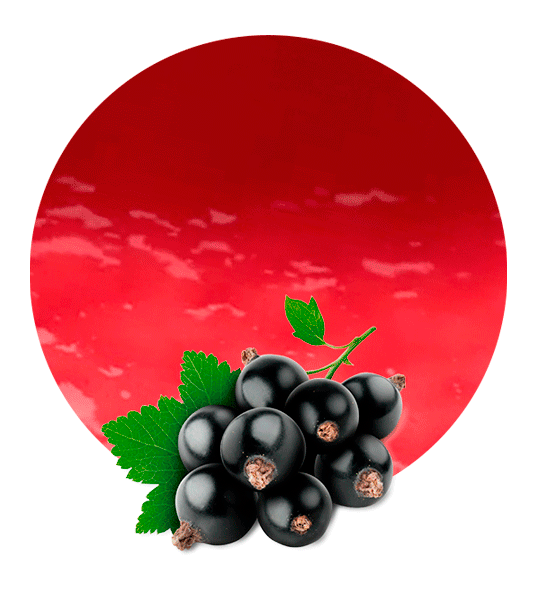 In order to obtain the best blackcurrant concentrate we only work with the best raw materials, the most appropriate facilities and the latest technology for fruit processing. Working in this way, we obtain a high-quality product. Moreover, we are placed near the croplands, so we have minimized the time our raw materials take to arrive at the factory. Our blackcurrant concentrate adds the typical taste of natural blackcurrant to any food or beverage product. 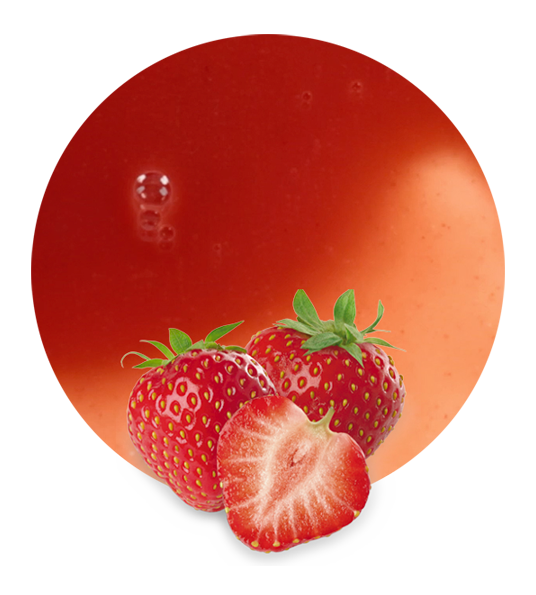 It is frequently used in the manufacturing of soft drinks, jams, marmalades, gelatins, syrups, etc. 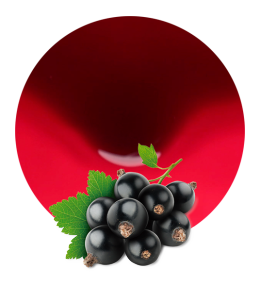 We supply this blackcurrant concentrate with an acidity of 14.5-15.5 and a brix level (refractometric) of 64.5-66-5. Blackcurrant is rich in linolenic acid. Due to this fact, they have anti inflammatory effect, they help to relieve joint pain and they improve the immune system. Furthermore, blackcurrant is one of the fruits with a higher antioxidant composition so blackcurrant is also good in the prevention of cancer. Blackcurrant also contains vitamin C (which has a lot of benefits for health) and potassium (it helps to obtain a lower blood pressure level, so it can prevent some heart diseases). For this reason, we recommend the incorporation of our blackcurrant concentrate to all the diets. We are Lemon Concentrate, the manufacturer and worldwide supplier of vegetable and fruit products. We have been in this industry for a long time. In this period, we have built lasting relationships with our clients because of our high-quality product, our tailored service (we can tailor our packaging, pricing, timing, shipping, etc.) and our values (social responsibility, hard work, austerity, growth and innovation). 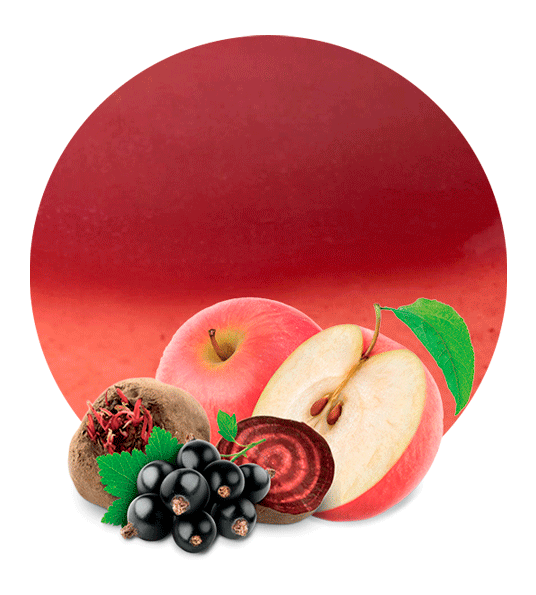 All these factors have also helped us to reach one of the best positions in the processed fruits market.